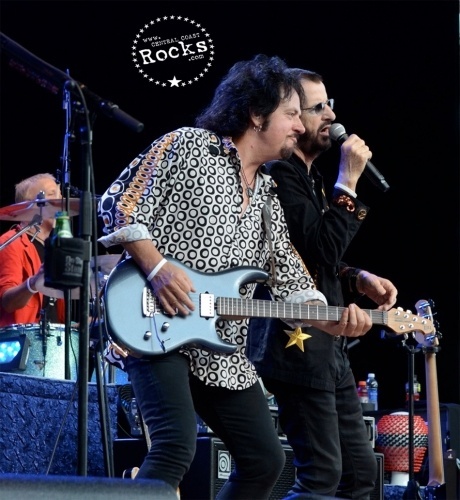 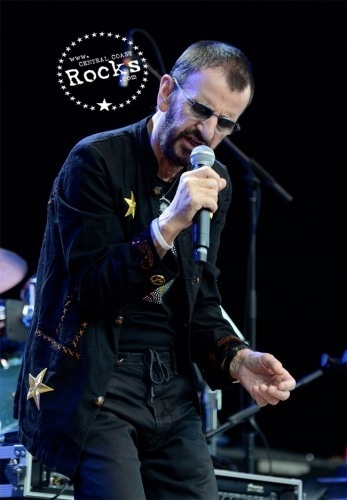 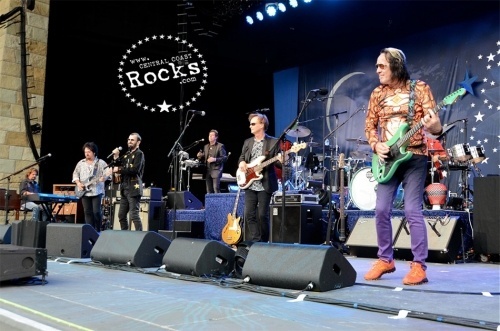 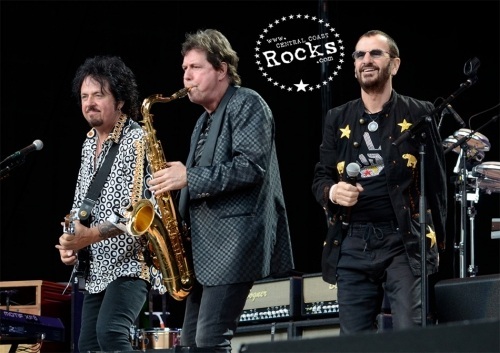 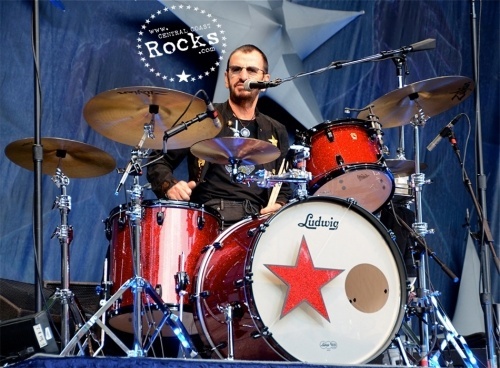 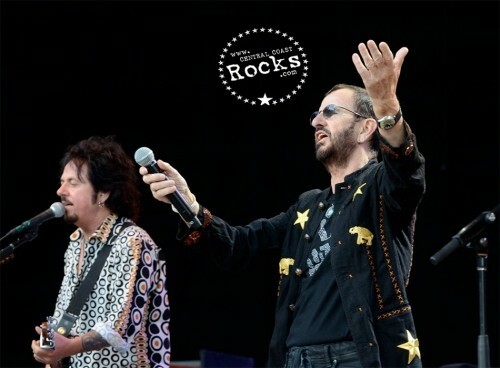 Ringo Starr and his All Starr Band hit the road once again.This year’s line-up (like that of the 2012 tour) features Steve Lukather (Toto), Richard Page (Mr. Mister), Gregg Rolie (Journey/Santana), Todd Rundgren and Gregg Bissonette on the 28-date tour which included a stop July 12 at The Santa Barbara Bowl. 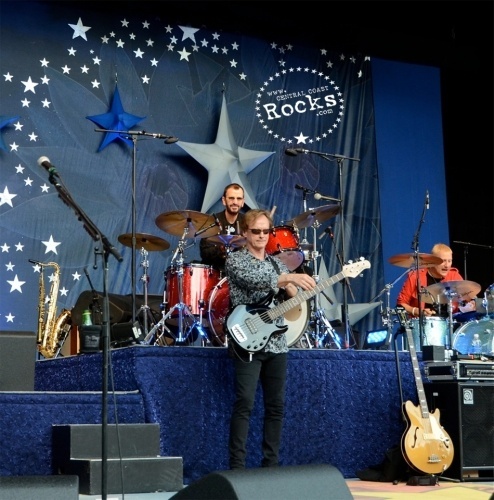 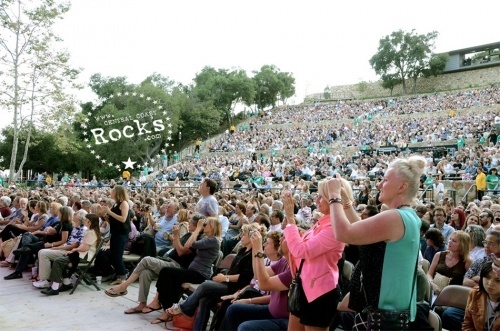 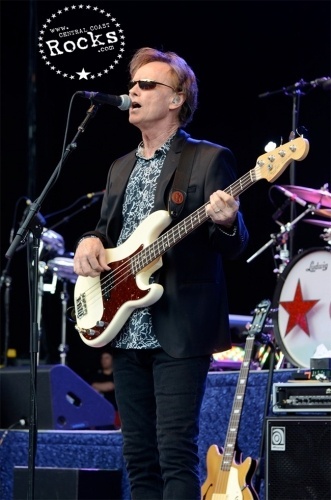 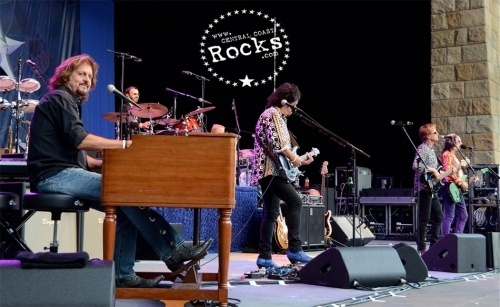 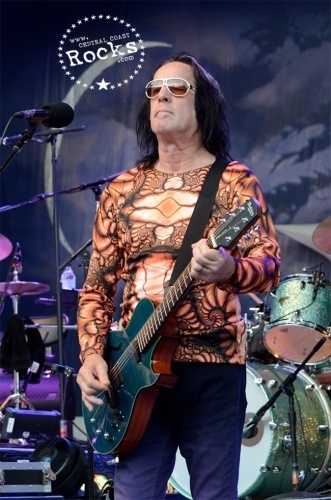 The All Starr Band kicked off the trek in Rama, Ontario on June 6 and finishes in Los Angeles at The Greek on July 19. 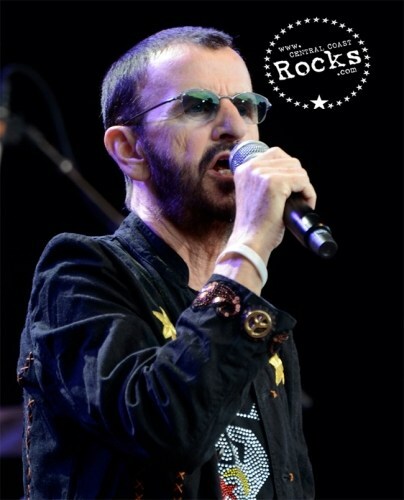 Outside of the tour, 2014 is shaping up to be memorable for the former Beatle, who celebrated his 74th birthday at a Peace & Love celebration in Los Angeles. 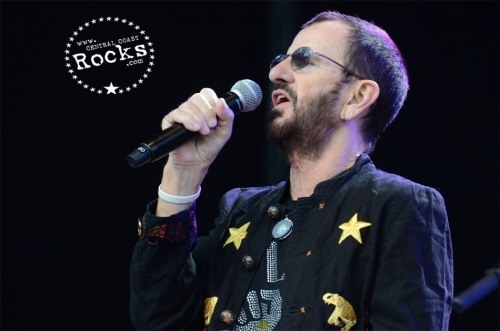 On January 20, 2014 Ringo's musical legacy was celebrated when The David Lynch Foundation honored Ringo with the "Lifetime of Peace & Love Award". 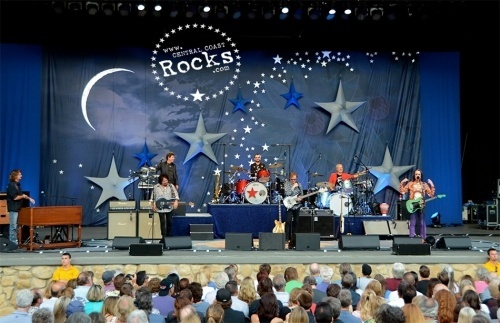 The event included a star-studded tribute performing from Ringo’s extensive catalog. 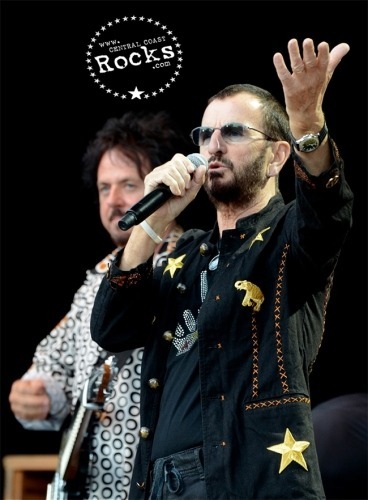 January 26 saw Ringo perform his song “Photograph” on the GRAMMYS, followed by him jumping on the kit during his old bandmate, Paul McCartney’sperformance. 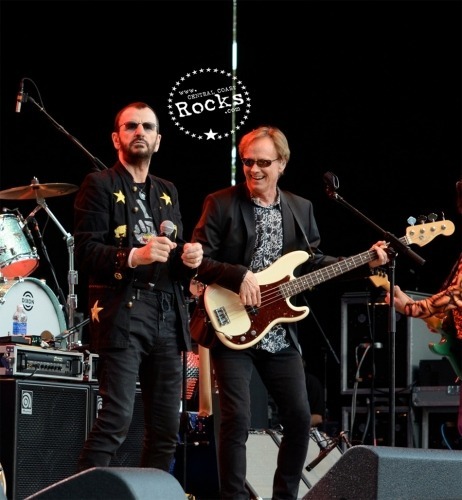 The two then performed together again, this time for several songs for the CBS taping of The Beatles Tribute celebrating the 50th Anniversary of their first U.S. visit and appearance on the Ed Sullivan Show.